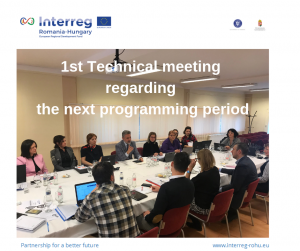 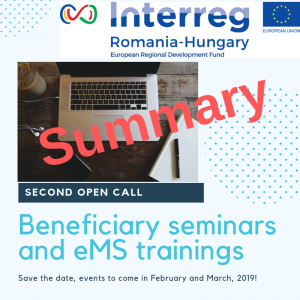 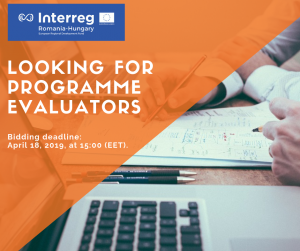 Looking for services to evaluate the implementation of Interreg V-A Romania-Hungary Programme! 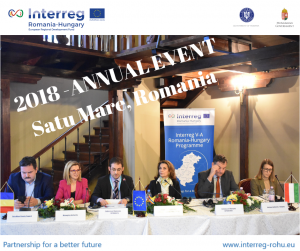 The Interreg V-A Romania-Hungary Programme announces the signing, by the Ministry of Regional Development and Public Administration in Romania as Managing Authority, of 3 new financing contracts, selected in the frame of the 3nd Open Call and one financing contract, selected in the frame of the 1st Open Call. 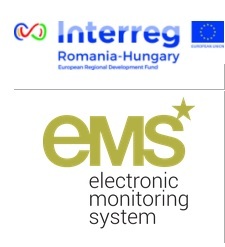 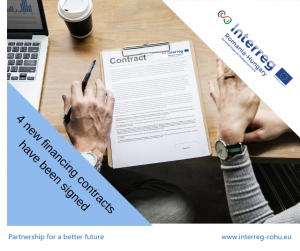 The Romanian Ministry of Regional Development and Public Administration – MRDPA, as Managing Authority of the Interreg V-A Romania-Hungary Programme has launched a public procurement procedure for the acquisition of services in order to evaluate the implementation of the Programme. 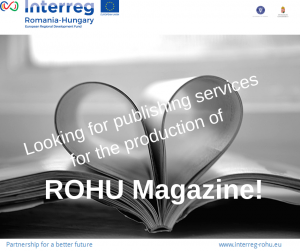 Oradea Regional Office for Cross-Border Cooperation (BRECO), as Joint Secretariat of the Interreg V-A Romania-Hungary Programme has launched a public procurement procedure for the acquisition of services in order to produce and publish the trilingual publication ROHU Magazine.